Cancellation makes this very desireable private immaculate home available for this season. This is a very special home with every amenity. Book your Edgartown Massachusetts directly with the owner or manager and save hundreds or even thousands over hotels, and enjoy the comforts of a home away from home. 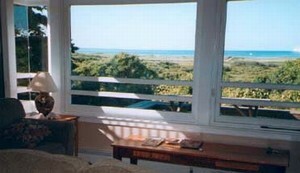 FindVacationRentals.com offers thousands of in Edgartown Massachusetts in the most sought after travel destinations. Interested in More Edgartown, Massachusetts ? Check out nearby Dennisport , East Falmouth , Falmouth , Hyannis , Mashpee , North Falmouth , South Yarmouth , West Yarmouth .